Israel Adesanya has yet to be defeated inside the Octagon, since the former kickboxer jumped to the UFC a few years ago. On February 10th at UFC 234, the “Style Bender” contends with the biggest challenge of his MMA career, as he faces former UFC middleweight champion, Anderson Silva. 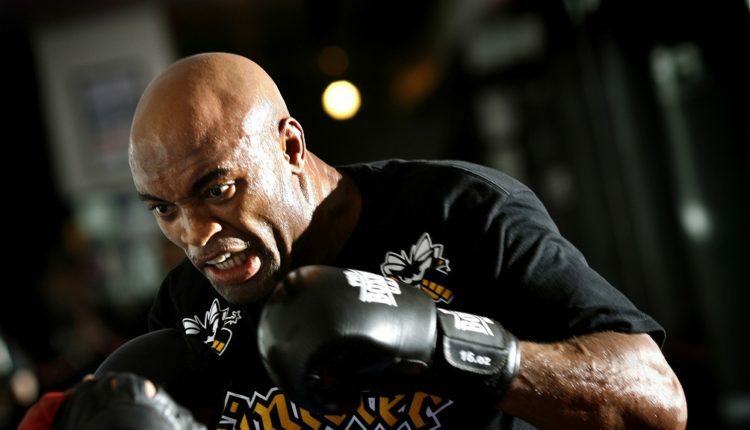 Silva, who fights for the first time in over two years, walks into Las Vegas as the Underdog, but has called upon a man who has beaten Adesanya twice, GLORY middleweight champion Alex Pereira, to help him put a crooked number in the 15-0 fighters loss column. 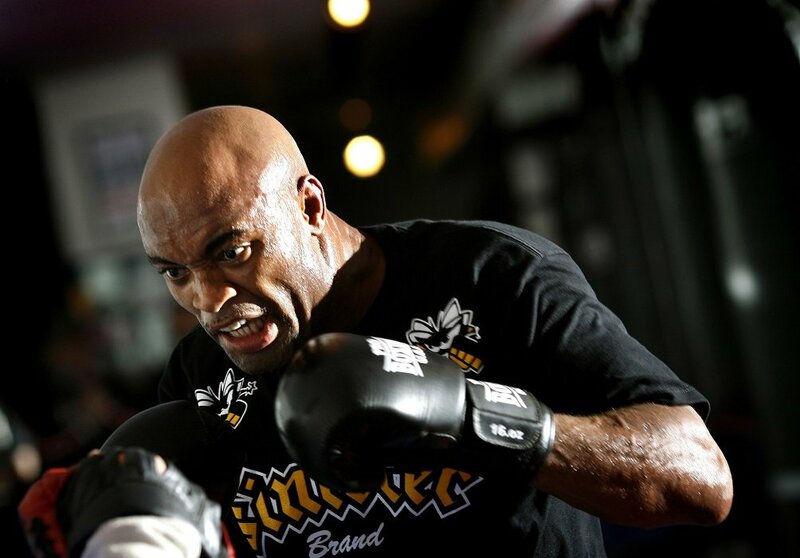 Silva has lost four of his last six losses, only one of which, a unanimous decision victory over Derek Brunson, and views this as one of the last three fights he has inside the Octagon.